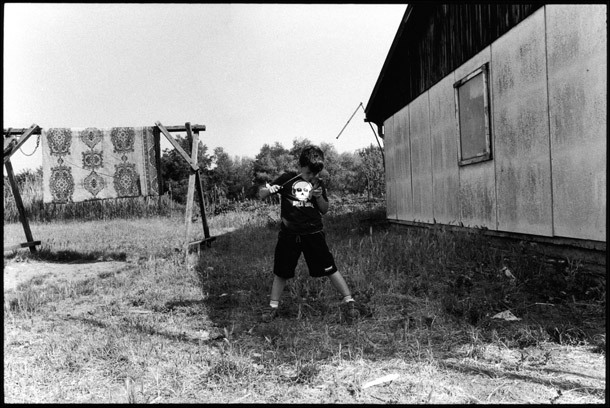 Zoran Grujic, 6 years-old, was born in this Serbian Displaced Persons Camp near Belgrade. His parents met at the camp and have been living here since fleeing Croatia during the war. His mother was accidentally hit by a bus and has impaired use of her left arm; his father has lymphoma and is too sick to work.